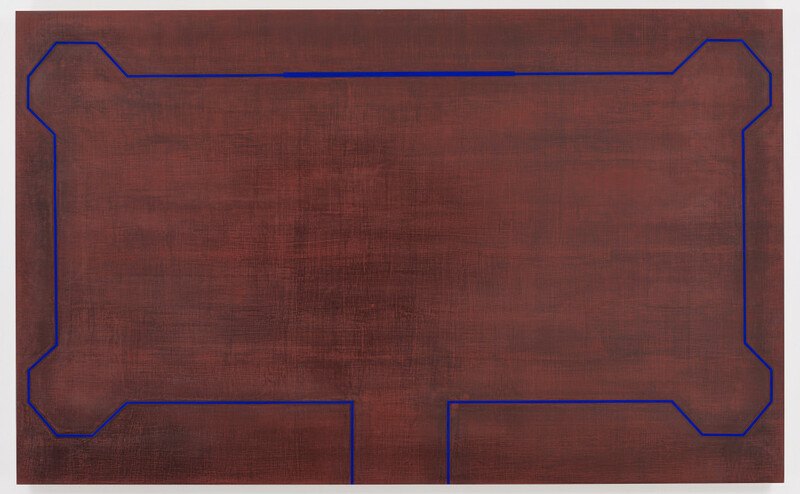 Join us January 6th from 4-7pm for the opening reception of a solo exhibition by R.H. Quaytman titled “Passing Through The Opposite of What It Approaches, Chapter 25”. There will be an artist talk in Kent Hall, Room 107 at 5pm. lations combine abstraction, often with optical effects, and images related to the sites in which the paintings are first exhibited. For the Renaissance Society exhibition, the artist has been researching the history of the museum from the 1970s and 80s, a time when the museum’s director, Susanne Ghez, was presenting important early exhibitions of conceptual art, at the beginning of what would come to be her internationally influential career. Ghez is celebrating her 40th anniversary as Director of The Renaissance Society this year. For more information, visit our website at www.renaissancesociety.org.